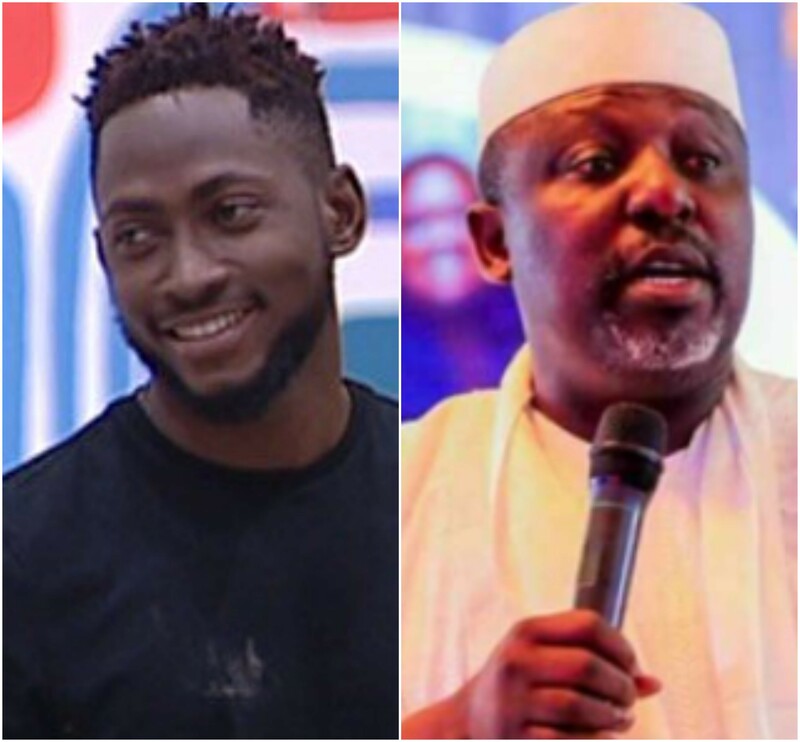 Governor Okorocha congratulates Miracle for winning #BBNaija2018, describes him as a good ambassador of the state – Royal Times of Nigeria. Imo State Governor, Rochas Okorocha, has congratulated an indigene of the state, Miracle Igbokwe, for winning Bg Brother Naija 2018 edition. In a congratulatory message contained in a statement issued by his Chief Press Secretary, Sam Onwuemeodo, Governor Okorocha described Miracle as a good ambassador of the state. The governor in the statement, hinted that the state government would give Miracle the attention he deserves. He equally commended organisers of the reality show and Multichoice, for coming up with such a youth–oriented show.